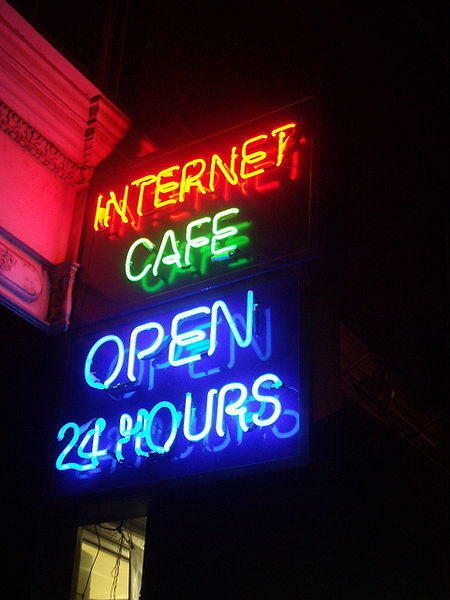 Senator John Thrasher says Florida's Internet cafes need to be shut down. Thrasher says he’s saddened that Lt. Governor Jennifer Carroll resigned due to her connections to Allied Veterans of the World. Thrasher says he believes she had no idea illegal activities were taking place and that Carroll will be able to bounce back politically.